A couple of years ago I decided to try C25K. This is a running program that takes you from not running at all to being able to run a 5K or for 30 minutes. I can remember in high school (that was a long time ago, ahem) that I enjoyed running. Why not do it now? So I put on my shoes and hit the track. I believe I lasted about two weeks on that first attempt. Perhaps running wasn’t for me. Workout videos were just fine. No need to torture myself. Then a few months ago my daughter, Mary, mentioned that she was interested in doing the C25K. Being the wonderful mother that I am, I told her that I would join her. Honestly, she is amazing. We began running in the winter. She would not take my complaining about the weather as an excuse not to run. We have run in ice, snow, below freezing temps, and rain. The girl has got dedication! And today we finished! Week 9 Run 3 was finished today and we ran almost three miles in thirty minutes. Not only have we finished this program but I love running. It hurt and sometimes it still hurts but I love it. And there is nothing like that moment when you have finished a good, refreshing run. Next up? We are looking for an official 5K to run and we are planning on matching tshirts. We are geeky homeschoolers, you know. If you are interested in running a 5K, here are a couple of sites to help get you started! Cool Running is the site where I first read about the C25K program. Scroll down just a bit to see a chart with the running plan. This site has excellent podcasts for each week of the program. While music is playing, Laura helps keep you motivated and on track with your run. The music wasn’t what I would personally pick but it was clean, upbeat music that helped set a nice pace. It was so helpful during the past nine weeks. NHS offers 5K+ podcasts after you have completed the C25K program that help build stamina and speed. I hope to start those next week. I’ll let you know how those go. While I have come to love running that is not the most important result of the past nine weeks. One result has been some precious individually time with my daughter and sharing something together. It has been hard but we have laughed and encouraged one another the whole way. I’m sure we will remember this time for years to come. The second result is a healthier me. 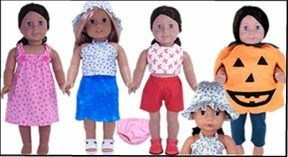 I have nine precious kiddos and a husband that count on me. I need to take care of myself so that I can enjoy the years to come with them. So I would encourage you, fellow mom, to find a way to squeeze in a bit of exercise. Take a walk, use a video, hit the gym…get moving! As I am working on sharing curriculum plans for the coming year, I thought it might be nice to share some of our favorite resources. Today, I want chat about science. Science is a weak point for me. Honestly, I never enjoyed science when I was younger. Reading a textbook wasn’t the way my brain engaged with learning. I wanted my to children to know that the study of science reveals much to us about our Creator and that studying His creation, helps draw us closer to Him. We can see His majesty, His power and His beauty. Reading books about various points of interest (birds, trees, rocks, etc) and enjoying nature worked well for several years. For my older children, I knew a more formal approach might be needed. Formal or not, I wanted to avoid textbooks until high school. Mary loves nature. She always ventured to the non-fiction section of the library to check out field guides so she could identify trees and birds. The girls are better at identifying trees than I am! She will happily watch insects and animals. Creek Edge Press publishes Life Science Task Cards that were exactly what I needed for Mary. The task card approach is simple, yet effective. Designed for grades K-8, the task cards allow for students of varying ability to study and learn at their own level while keeping a steady pace of learning. The task card approach also allows for creativity which is why the Life Science Task Cards work so well for Mary. The cards have a list of tasks that guide the student on learning about a specific topic. Once the card is completed, the student moves on to the next card. 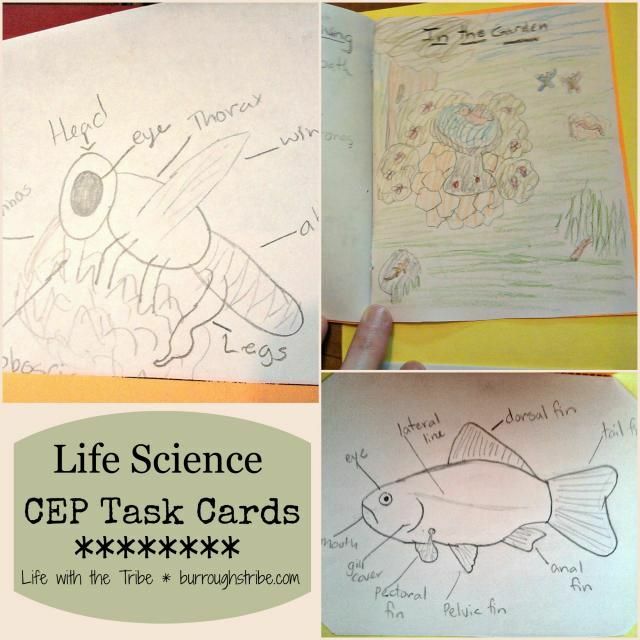 CEP’s Life Science Task Cards cover insects, mammals, anatomy and plant life. You can see a scope and sequence here. The pace is about one task per week. Various activities can be found on the task cards: encyclopedia research, vocabulary, and sketching are a few of them. Mary has thrived with the task cards. When she began, I told her that she had the freedom to present her information in whichever way she desired. Mary decided that she would compile her studies into lapbooks. She combines a few weeks together into one lapbook set. At her age, this is a completely independent course for Mary. 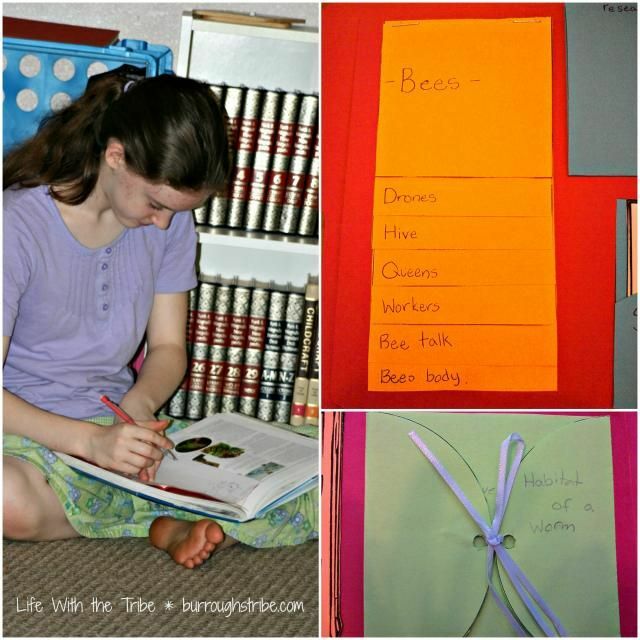 She request books she needs for research, views online resources and creates the lapbooks on her own. For younger elementary students, more teacher assistance would be needed to help pull together resources and give guidance on some of the assigned tasks. However, it is not time intensive at all and very easy to put into practice. 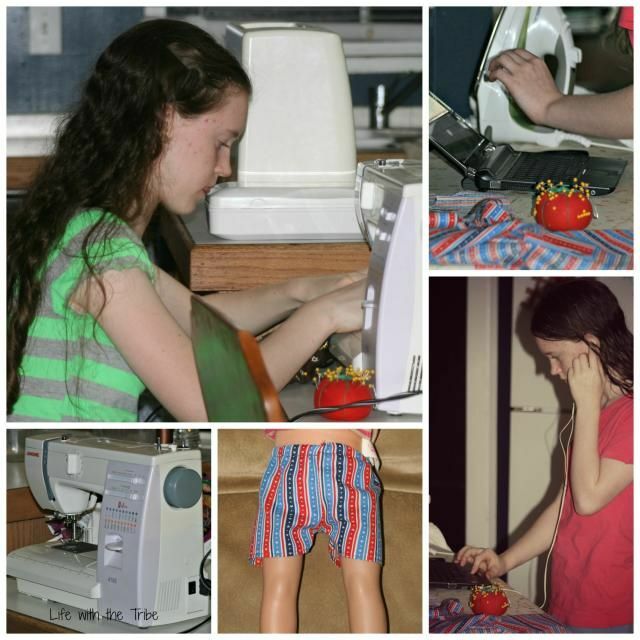 You could definitely use it with varying ages and allowing students to work at their abilities. Creek Edge Press offers Task Cards for science, history, art, music and more. 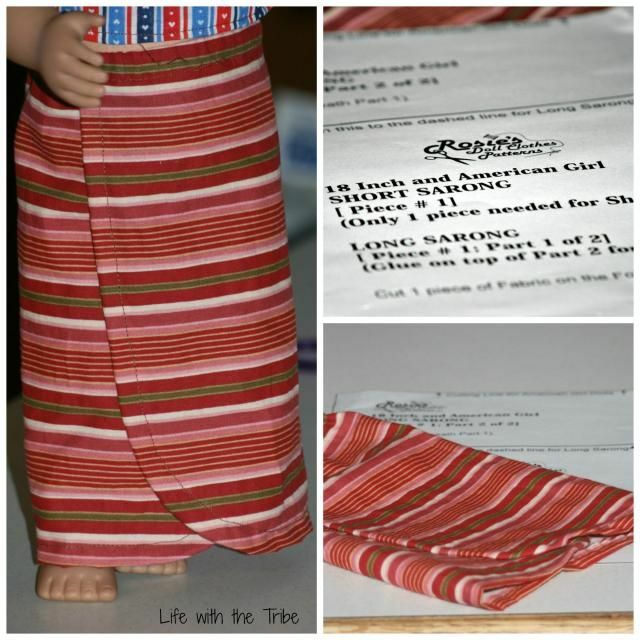 I love when I find affordable curriculum and I love it even better when it is created by a fellow homeschool mom. Mrs. Hilsman used this approach with her own children for years so they are well tested. The Life Science Task Cards are only $22 and non-consumable. Great for any budget!